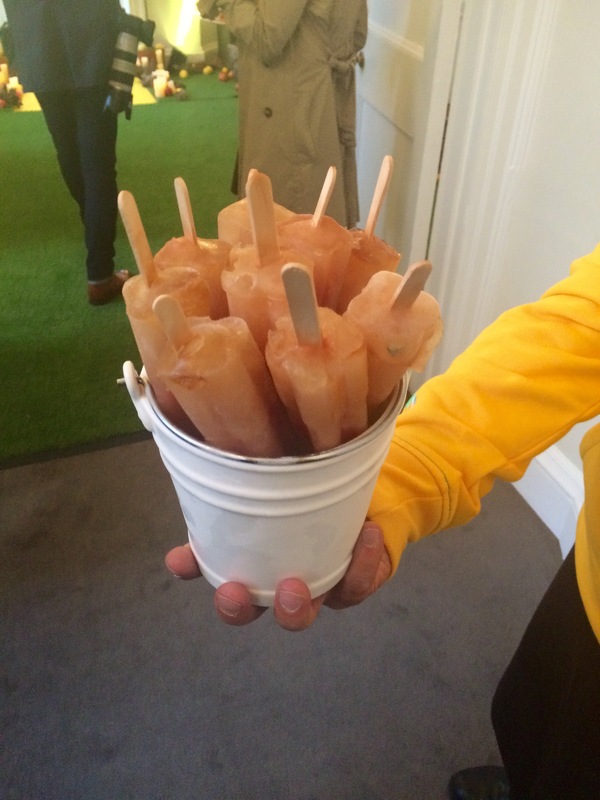 Last night I was invited to the summer launch for Lipton Ice Tea’s new campaign. 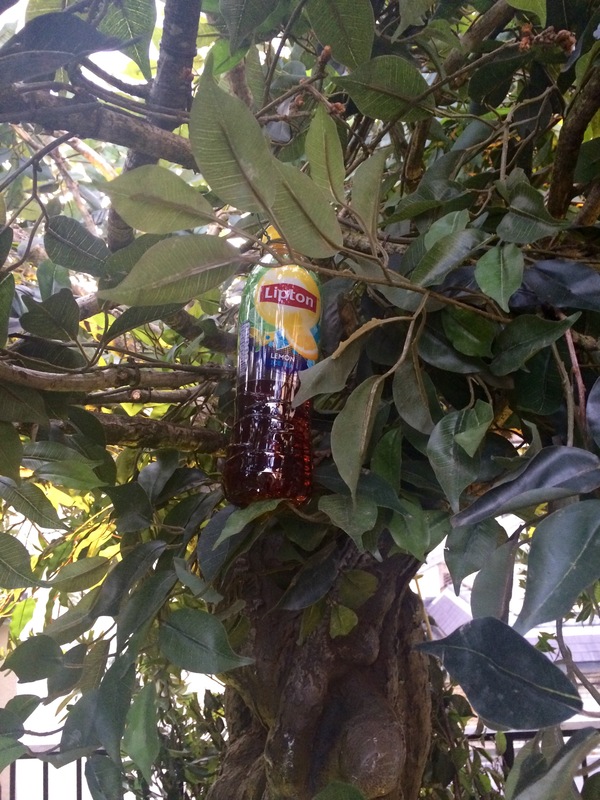 We went along to a beautiful venue on Portland Place and were taken to an outdoor space that was made into a beautiful Lipton garden, where it looked like ice tea was literally growing on trees! We had ice team rum cocktails (delicious) and a BBQ. We then went indoors to a screening room where we watched Lipton’s new Summer Stories. A series of four short films created by film makers around the world with MOFILM. The four films are titled Comet, Walkabout, A Little Self Help, and Wanderlust, and each expresses Lipton’s Be More Tea philosophy. Each film maker created a bespoke film that they thought brought that to life. Walkabout was created by a London team, and followed a guy who is wondering what to do after graduating when an old man leaves him his notebook and inspires him to take a trip. Wanderlust features a young guy who is wondering whether he should take the path his parents want (going to college) or go and explore the world. A Little Self Help focuses on a lazy guy who receives randomly receives a self-help cassette which inspires him to get out on his bike – watch out for a cameo from Hollywood actress Julianne Hough. The final film, Comet is around living for the now as tomorrow may be to late, when it looks like a comet is about to destroy the world. 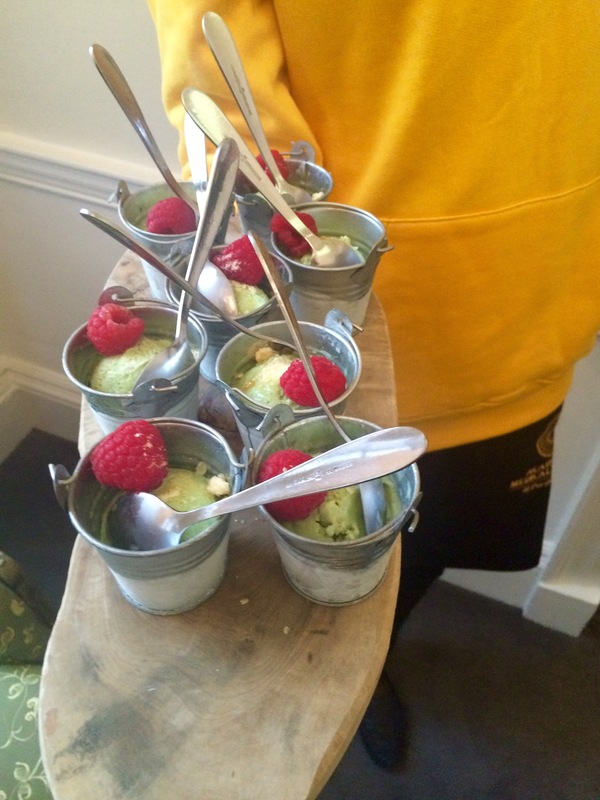 After we watched the films, we then headed back outside to enjoy an ice tea and raspberry ice lolly and green tea ice cream with strawberries and popping candy. Both were amazing! You can view all four films on Lipton’s YouTube channel, or see my favourite, Walkabout below.